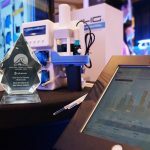 Home / Industry / Thank You, Saltwater Aquarium Blog! When you love what you do, it shows! 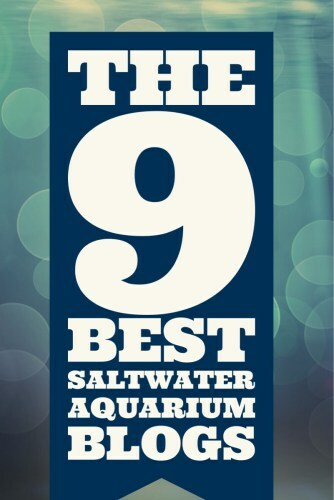 Thank you so much to Saltwater Aquarium Blog for naming reefs.com #2 in its recent ranking of the 9 Best Saltwater Aquarium Blogs. They write, “in addition to re-publishing content from other sites, they also produce their own articles—and they’re really good. reefs.com is the #2 blog—but the site is much more than just a blog. 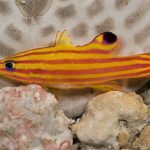 It’s a destination for hobbyists.” We at reefs.com are dedicated to providing our readers with the latest and best reef-centric news, information, opinions, and photos, and we’re thrilled and honored to be recognized for our work. 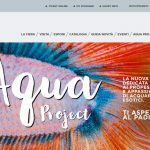 From the events page, to the forums, to the articles published each day by our team of brilliant writers and photographers, we truly have something for every reef enthusiast. 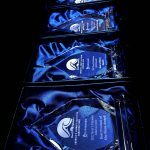 We share the list with our friends Aquanerd (#5), “A perennial powerhouse in the saltwater aquarium blog world”, and Saltwater Smarts (#1! Congratulations! ), both fantastic sites that deserve the recognition. 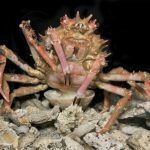 Thank you again, Saltwater Aquarium Blog! And thank you to all our readers and sponsors – we certainly couldn’t do it without you!